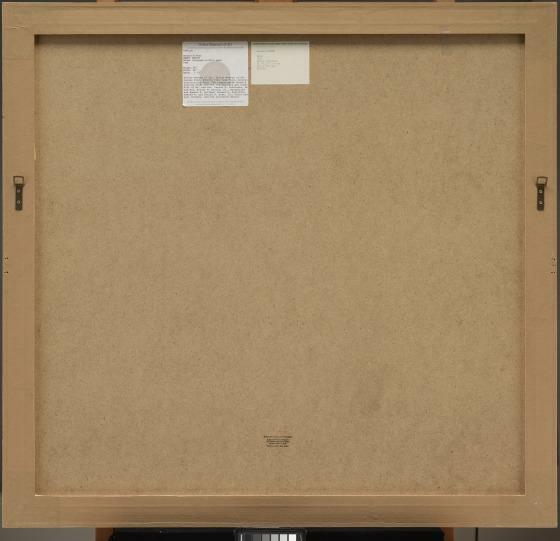 In 1999, the Dallas Museum of Art acquired the complete editioned work of the renowned German artist Gerhard Richter. 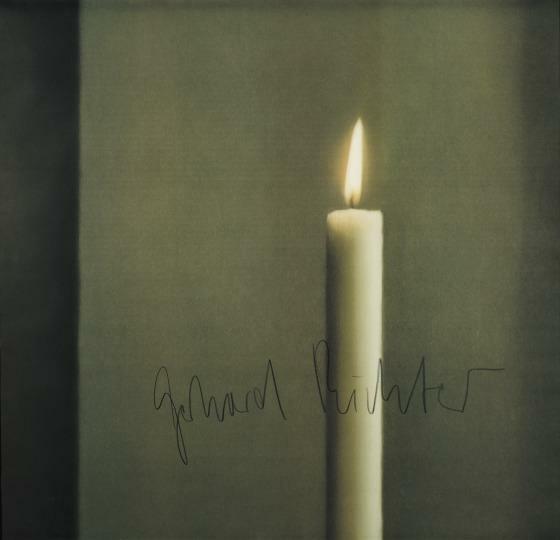 Dating from the mid-1960s to 1999, the portfolio traces Richter's career, and in doing so provides a concise history of art in the late 20th century through Richter's lens. Richter has contributed to many of the defining movements of the era, including Pop Art, Minimalism, Conceptual Art, and photo-based work. 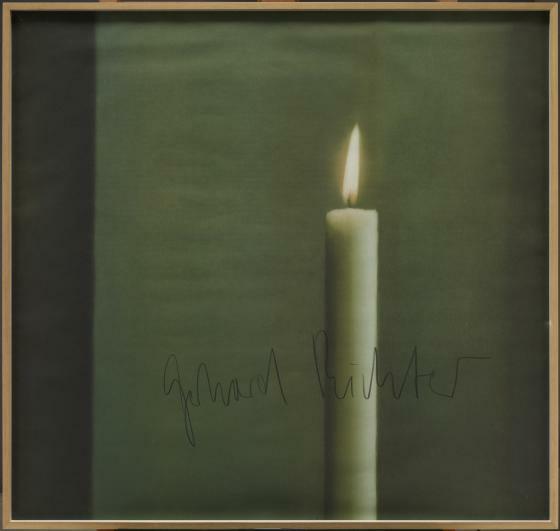 Using photography as both a tool and a source in his art, Richter's editioned works comprise an important, central thread throughout the artist's prolific oeuvre. 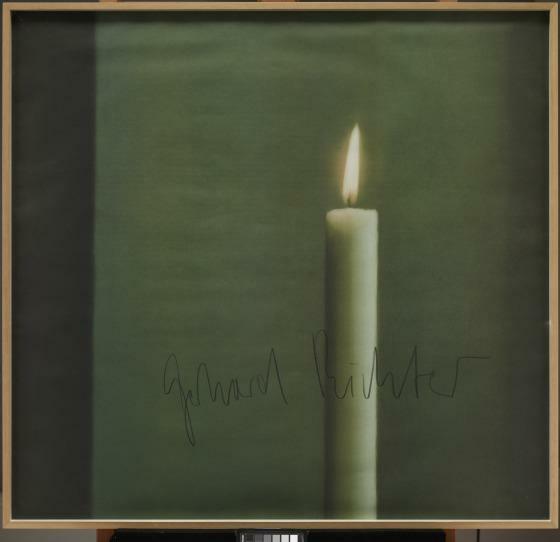 His use of editions acts as a conceptual extension of questions the artist has considered throughout his career regarding the relationship between original and reproduction, and the generation and proliferation of images. Anna Katherine Brodbeck, ed., TWO X TWO X TWENTY: Two Decades Supporting Contemporary Art at the Dallas Museum of Art (Dallas: Dallas Museum of Art), 2018, 26.